The Relajado Toro is tagged with free shipping. If you order this product, your entire order will receive FREE BCP Ship Saver shipping! 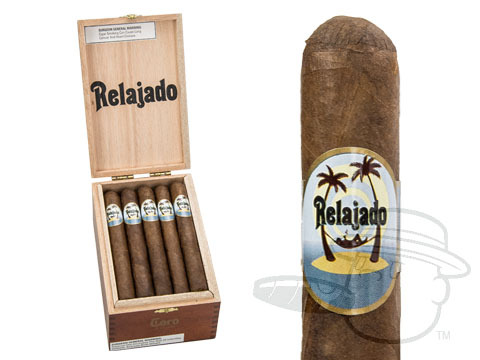 Our latest exclusive blend, Relajado by General Cigar is the epitome of an easygoing smoke. 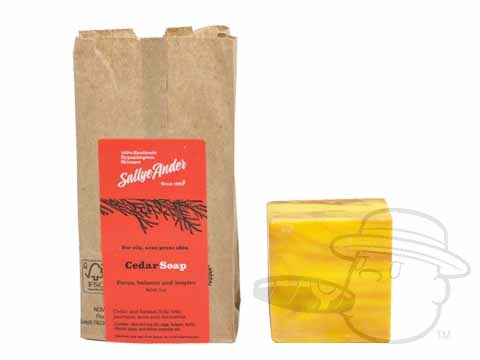 These Dominican treats will take you on a relaxing ride through notes of coffee, caramel, roasted nuts, cedar, butter, and faraway spice, all at a price-point that's almost as mellow as the smoke itself. Treat yourself to a dose of serene stogie satisfaction with the refined flavor of Relajado cigars. The below item has a MSRP of $10.00 and normally sells for $8.00 Get it now for $5.00 when you add Relajado Toro to your cart. This cigar should be sold for much more than $82.95 per box. One of the best cigars I've ever smoked, and my friends agree! I have been smoking Relajado Toro 6 x 50s for a number of years now. It is a very smooth and tasty cigar. A $3 a stick, I think it is the best cigar value out there. Relajado Toro is rated 4.7 out of 5 based on 7 customer ratings.